Welcome PV High School Alumni and Friends! 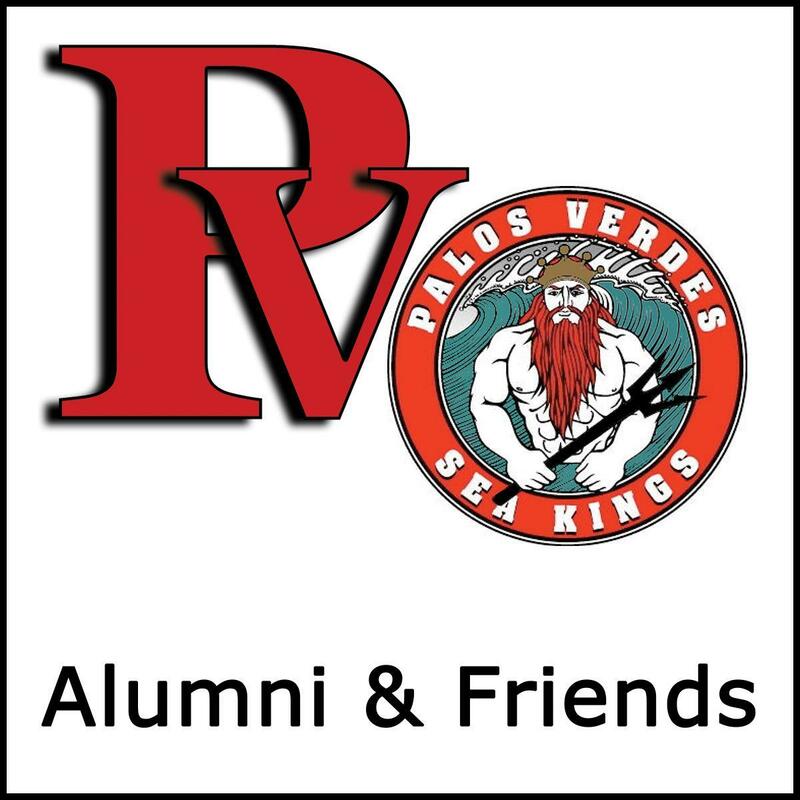 Get caught up on the latest alumni & friends news and make a donation to support Palos Verdes High School arts, athletics and academics. Our PV High School students today stand on the shoulders of those who came before them. From their time here in the halls of campus to their successful college experiences and professional careers, our PV High School alumni proudly represent the Sea King family. We are thankful for the example our alumni set for our current students, not least of which is their support of our PV High School Booster Club. The generous contributions of our Alumni & Friends ensure our students’ continued success in the Arts, Academic, and Athletics. Class of 1978. The Class held their 40 year reunion in July 2018 at the Bluewater Grill Redondo Beach with over 110 in attendance. Surplus money was donated to the Booster Club. PV Alumni 50 & LAH2 of the South Bay Peninsula Soccer league. – Many of our players are alumni or parents of PVHS alumni and our home field is PVHS. Please email Rich Heffernan heffernanr@pvpusd.net﻿ if you can identify a class key contact person so that they may set up that class Facebook Group.